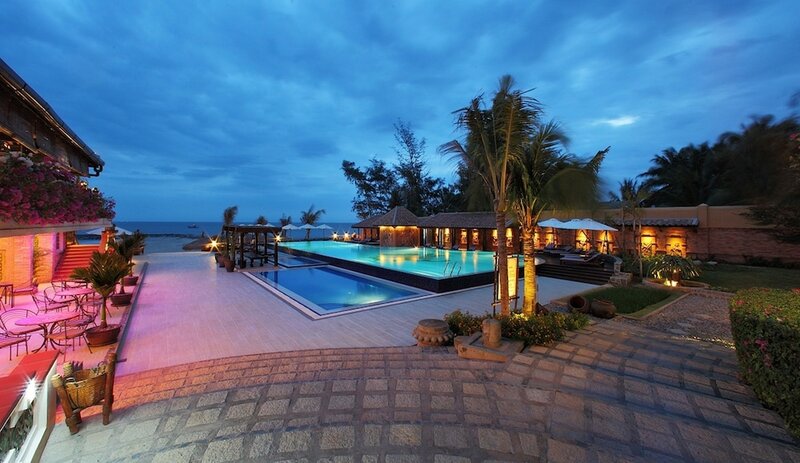 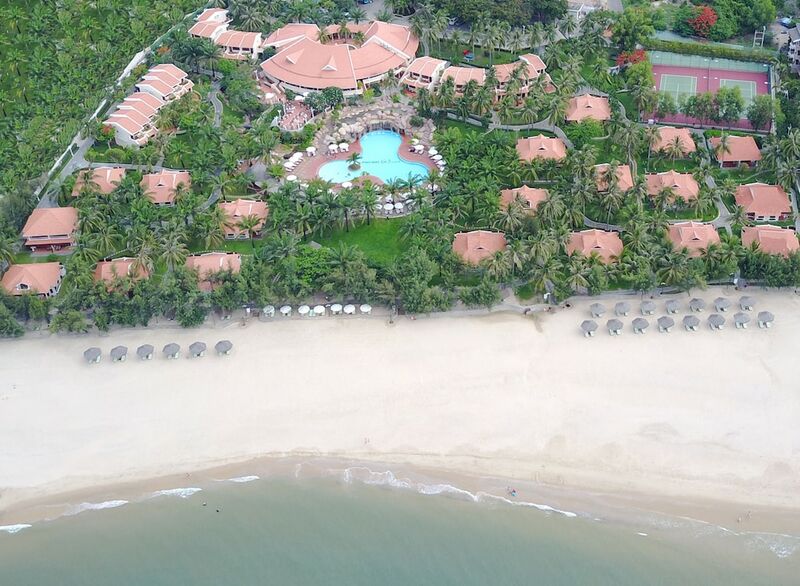 This list of best resorts in Mui Ne is ideal for those looking to enjoy a sun-soaked holiday in one of Vietnam’s most popular coastal towns. 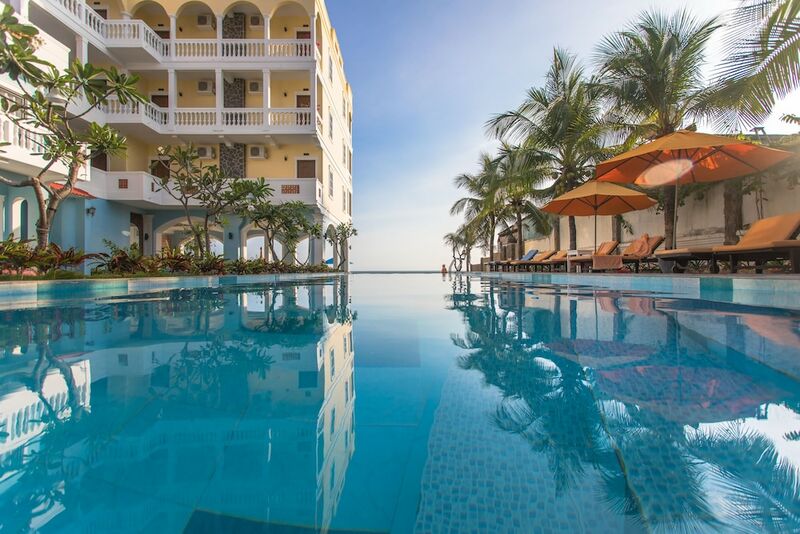 Spanning 15 km of pristine beaches and clean waters, there are plenty of fun activities to enjoy here, such as surfing, swimming, kitesurfing, and snorkeling. 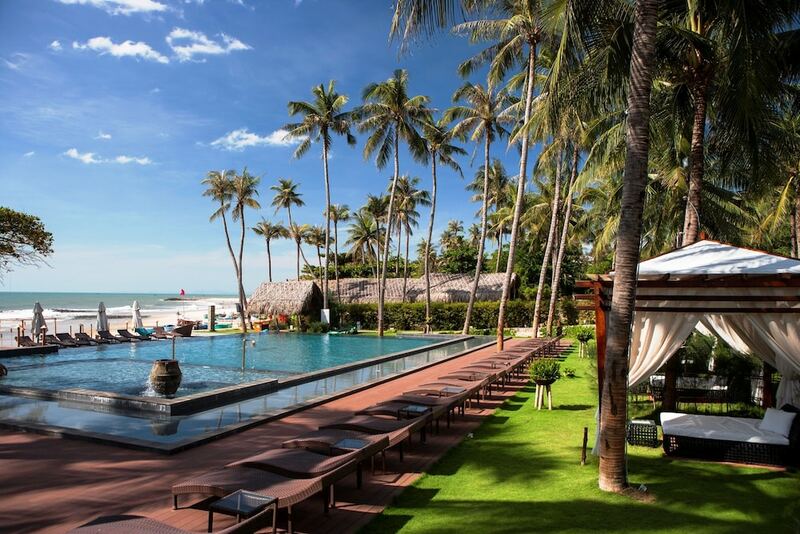 The most popular Mui Ne resorts are also close to iconic landmarks, including the Red and White Sand Dunes as well as historical structures of the ancient Champa Kingdom. 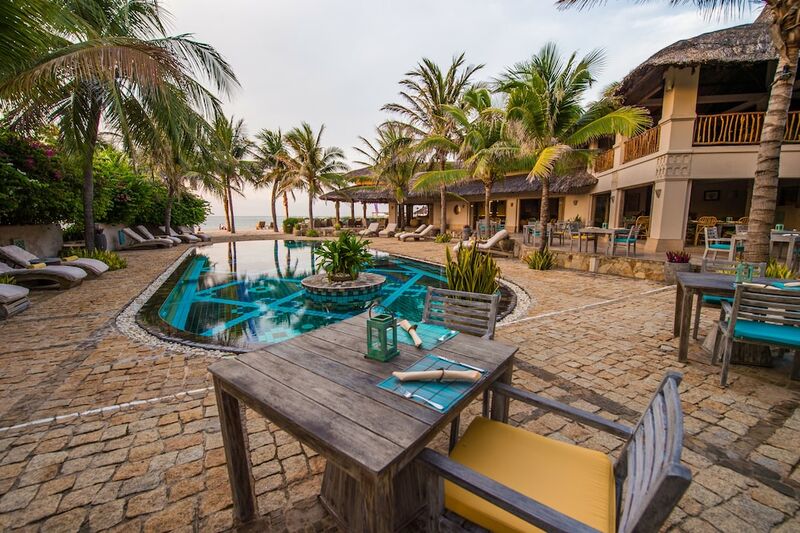 If you’re not planning on leaving the comfort of your room, these properties are fitted with full-service spas, excellent restaurants, and swanky bars that stay open until late.